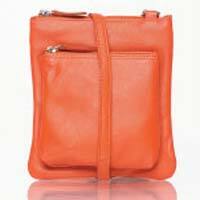 Vision Exports is the name to rely on for all those looking for Genuine Leather Products. 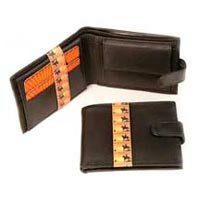 For more than 24 years, we have been in the business of manufacturing and exporting Premium Leather Products comprising Ladies Leather Bags, Designer Brown Fine Leather Bag, Leather Wallets, Leather Ladies Wallets,Leather Briefcases, Leather Conference Folders etc. Made from the finest cow skin, buff and sheep leather, and other leather variants, our Finished Leather Products are the perfect blend of quality and longevity. 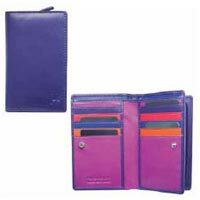 Our trendy Leather Products exhibit excellent resistance to moisture, and adapt well t any temperature. Apart from satisfying clients with quality, we also provide them with the desired custom-made solutions. We have avant-garde facilities and a team of experts, and thus can efficiently handle large as well as small orders.